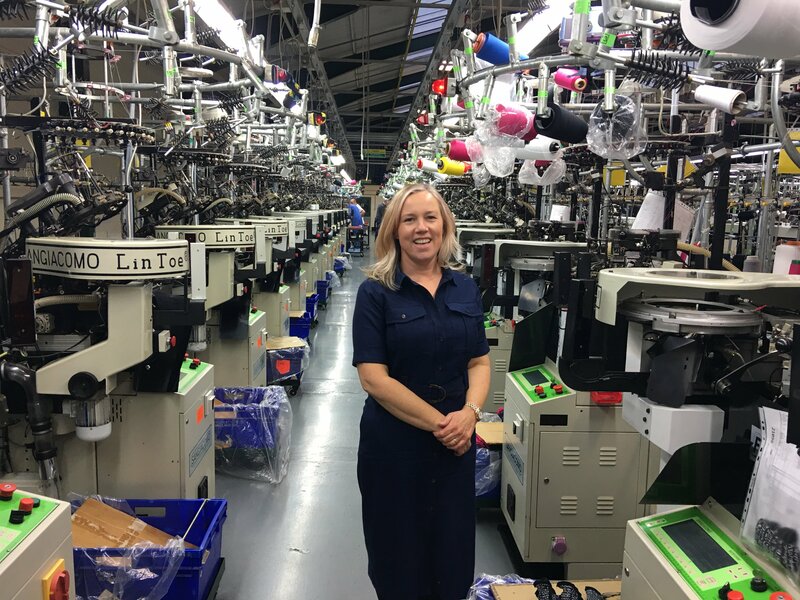 Do you want to find UK factories to make your products? Do you want to launch a clothing brand and have it made in the UK, but you're not sure where to start? 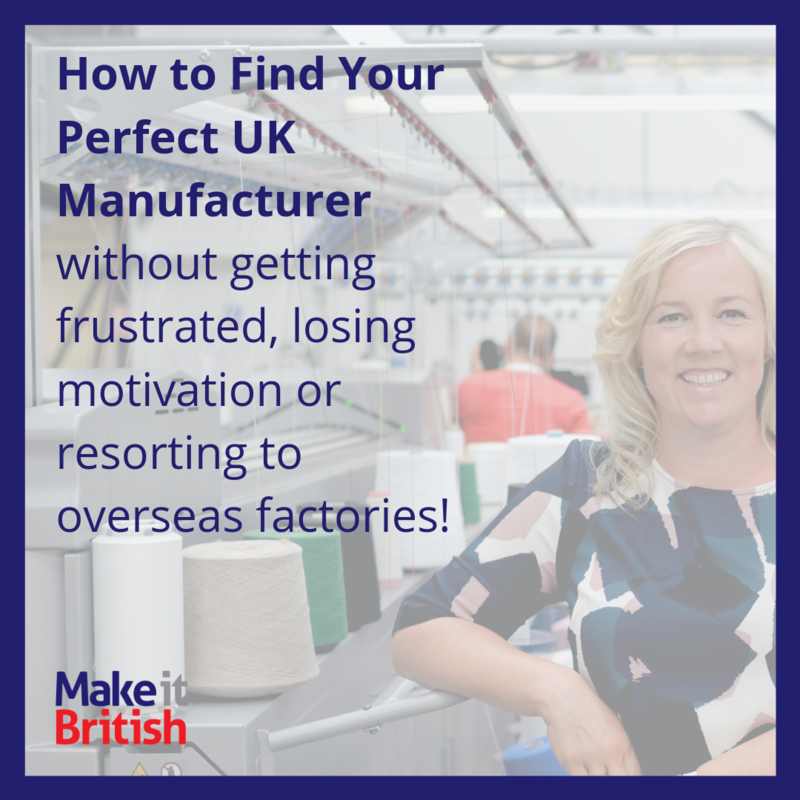 Are you struggling to find the right UK manufacturer? Confused about the different types of factories and suppliers and not sure which one is right for you? I can help you find a UK manufacturer! 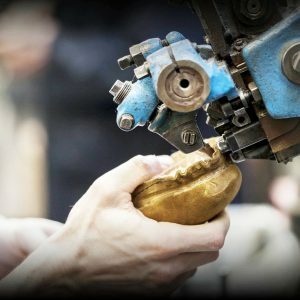 Get Set for Manufacturing is an online course designed to help guide you through the whole process of finding and working with a UK manufacturer step by step and quickly and easily. From your initial idea, right through to getting your first products made. From finding the perfect UK manufacturing partner, to guiding you through the process from start to finish. I want to see more and more businesses giving work to UK factories, that's part of the reason that I set up Make it British. I know all of the best places to go, and I want to make sure you do too. 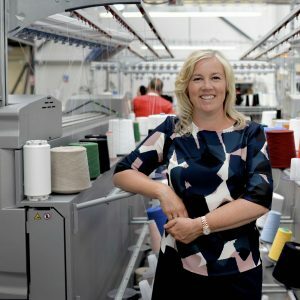 I have helped connect hundreds of designers, buyers and retailers with quality UK clothing, textile and handbag manufacturers over the past five years, and I would be delighted to help you as well.